“Attention physicians, veterinarians, nurses, and PhDs with a Masters of Public Health (MPH) degree: Want to become a population health leader while on the job? Applications for CDC’s Population Health Training In Place Program opened January 1! How is Population Health Different from Public Health? Note—Dr. Dunham is a longstanding One Health Initiative team Advisory Board member http://www.onehealthinitiative.com/advBoard.php. Opinion of the One Health Initiative website manager/editor since October 2008: this excellent concise One Health presentation represents one of the best available on the scene today. Note: All humans, worldwide and One Health advocates need to read and see this extraordinary article and talk by Dr. Sharon Deem, the St. Louis Zoo (USA) veterinarian. In 2001, *Physician, Dr. Laura Kahn was a student at Princeton University, pursuing a master's degree in public policy. Then, Sept. 11 changed her career. Python Cave in Uganda is not only home to snakes, but to thousands of Egyptian fruit bats. Several recent human cases of Marburg virus – a close cousin to Ebola – have surfaced with links to these bats, and nearby villages have experienced devastating outbreaks. 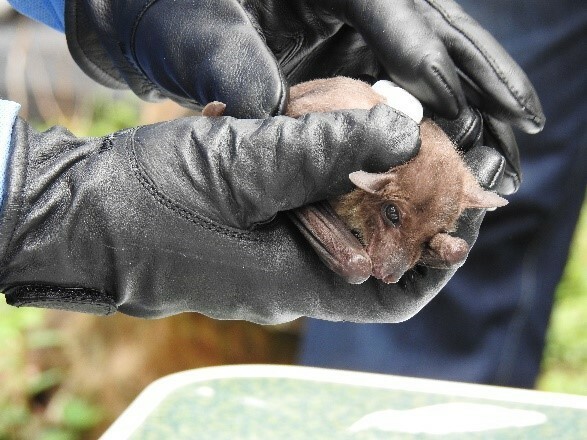 To better understand how Marburg virus is transmitted from bats to people, CDC worked with Ugandan experts to put GPS units on the backs of bats to track their movements. By learning where the bats travel at night, we hope to better predict which areas are most at risk for Marburg and stop the next outbreak before it ever starts. Check out this Washington Post piece by journalist Lena Sun, who followed along with our scientists during their trip. Join our disease detectives on their journey in this new YouTube video. Visit the CDC website to learn more about Marburg. 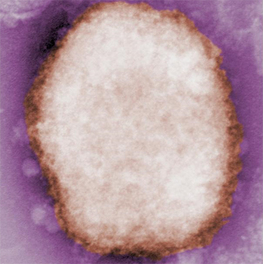 CDC is providing clinicians, laboratory scientists, public health professionals, and the public the information they need to prepare for and respond to a smallpox emergency. 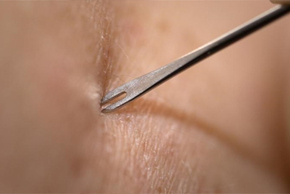 Learn more about a series of videos that teach clinicians how to administer smallpox vaccine. New cases continue to be detected in Nigeria’s monkeypox outbreak, which began in September 2017. Python Cave in Uganda is not only home to snakes, but to thousands of Egyptian fruit bats. Several recent human cases of Marburg virus – a close cousin to Ebola – have surfaced with links to these bats, and nearby villages have experienced devastating outbreaks. 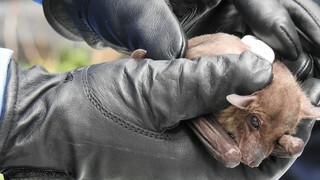 To better understand how Marburg virus is transmitted from bats to people, CDC worked with Ugandan experts to put GPS units on the backs of bats to track their movements By learning where the bats travel at night, we hope to better predict which areas are most at risk for Marburg and stop the next outbreak before it ever starts. Find updates about One Health, diseases spread between humans and animals, new infographics, and much more on our homepage.